Personally I love to relax and unwind with an adult colouring book or by doing some oragami. Both are very theraputic and with the nights getting longer it’s the perfect time to do more indoor activities like these. 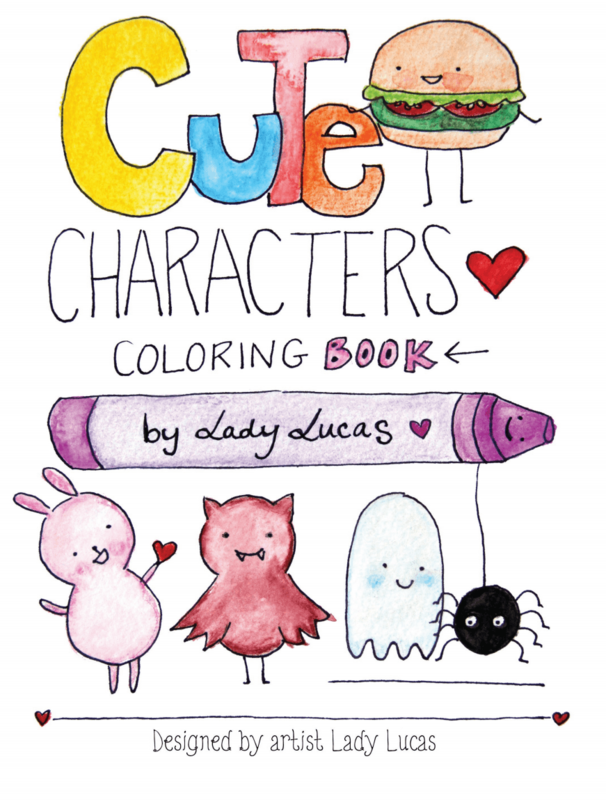 This 32 page colouring book is full of cute designs! Each one can easily be coloured in, cut out and made into badges, magnets or keyrings with a bit of laminating. My favourite designs from this book are the jellyfish and bat. More cute designs cover this 11 page colouring book. Although the book is smaller than the previous one, most of the designs are a lot larger. I’m planning to cut out the smaller designs in this book to use as decorations for an Alice in Wonderland themed party. Where as the larger pages can be used as posters. 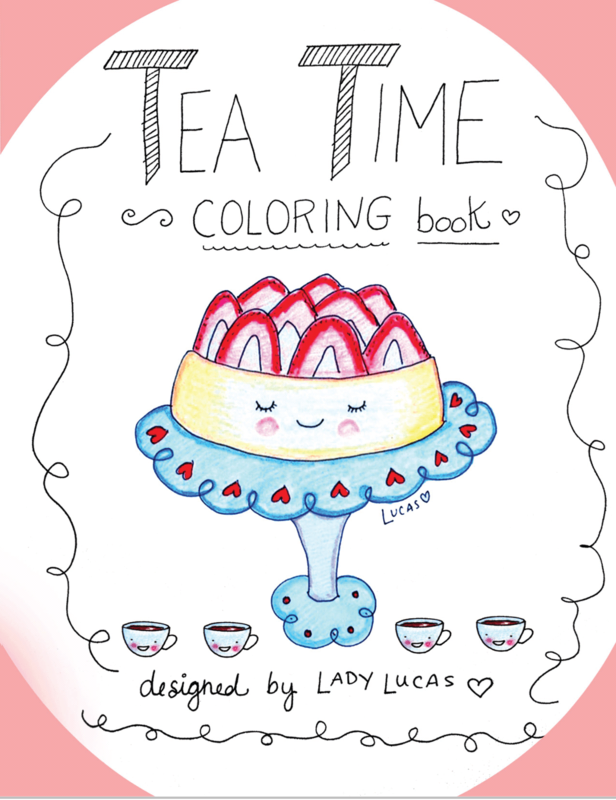 If you have children this book would be great for them to colour at any themed tea party. These colouring pages are definitely aimed at Halloween parties and I’m using mine to decorate this Tuesday. 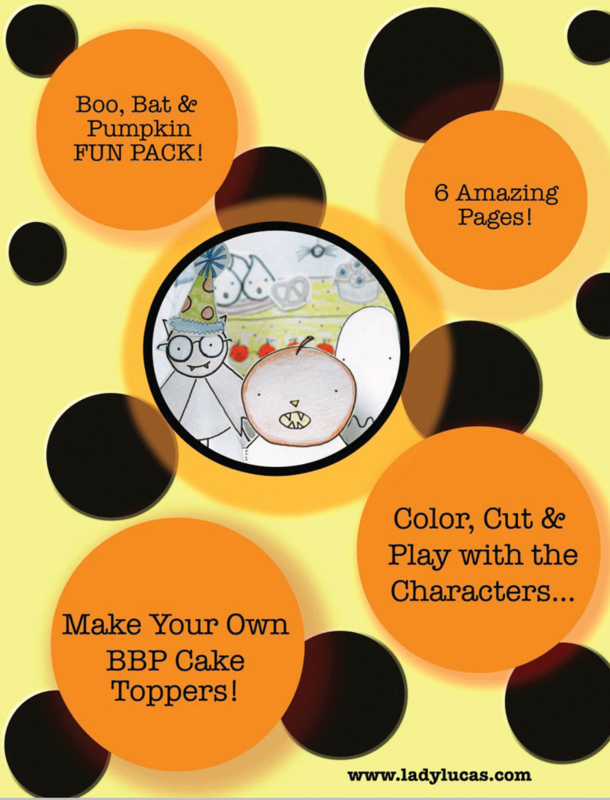 With cut out characters, cake toppers, posters and some cut out food labels – Eye ball stew anyone? – 😉 I have everything I need for some great table decorations. This mini colouring book would also be great for a children’s Halloween themed colouring party. How do you like to relax and unwind? Do you like adult colouring books? *Ashley kindly sent me some of her colouring pages to review but all opinions and love of colouring are my own.